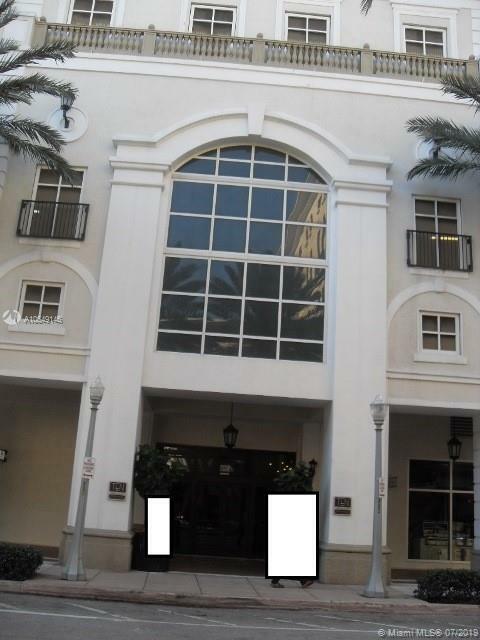 Lovely 2 bedroom 2 bathroom condo in Coral Gables. Cozy kitchen with bar, carpet, and tile throughout, and balcony with nice city views. The community has Concierge, Pool, Gym, Spa and more. Come take a look today. Directions: From West On Coral Way/Miracle Mile Toward Galiano St, Turn Right Onto Galiano St, Turn Right Onto Aragon Ave, Destination Will Be On The Right.